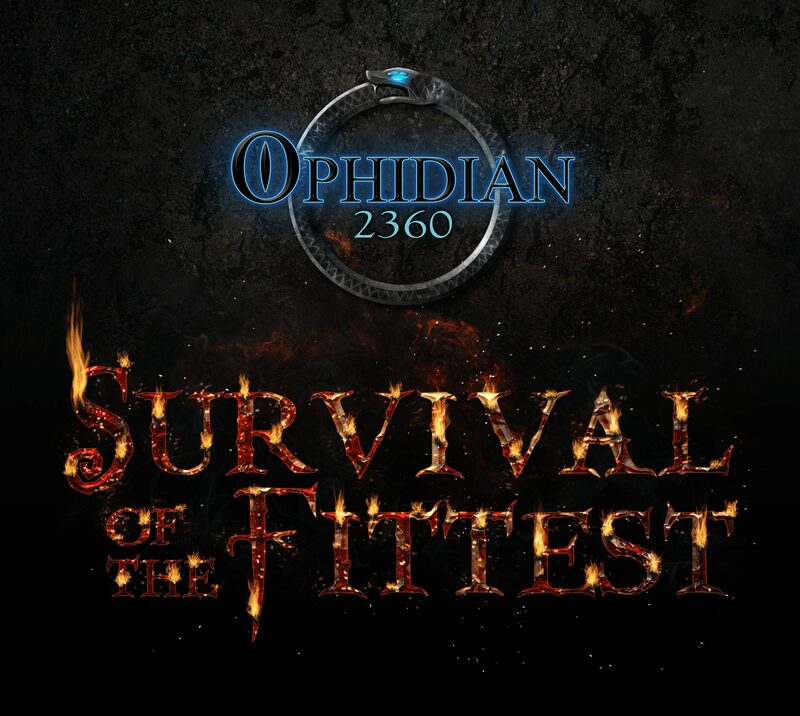 The time has come for us to begin previewing our upcoming release, Ophidian 2360: Survival of the Fittest! The Kickstarter will launch on Thursday, February 18th. For the next two weeks, we will be posting preview information about the game, the new direction that we’re taking, and in-depth looks into specific elements of the game. Check in here every day for more information! Finally, Game Trade Magazine has published an article about the game – If you can get your hands on an issue, it is poly-bagged with a promotional card from Ophidian 2350!